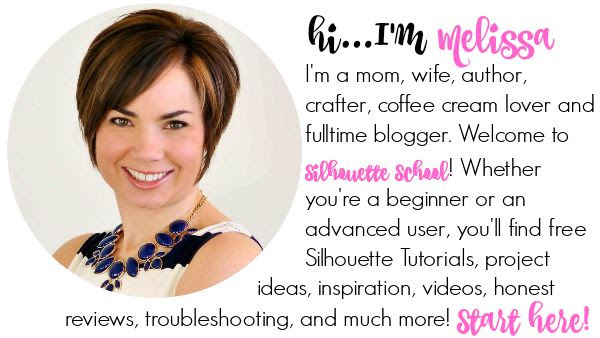 I don't buy a whole lot of designs or fonts from the Silhouette Studio library - but there's one thing I will buy and that's sketch fonts and that's because these single line fonts are SUPER useful! 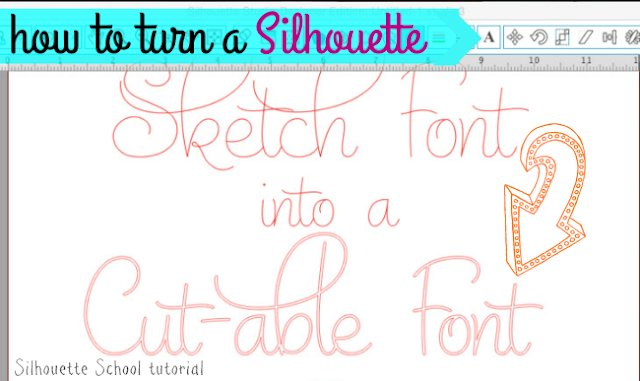 Not only are the Silhouette sketch fonts ideal for using with Silhouette Sketch Pens because they draw in a single line instead of as an outline, but they can actually be used as cut-able fonts too! 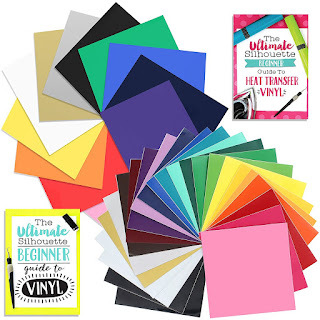 As a sketch font, they're not actually meant for cutting on vinyl or paper or any other medium, because if you cut them you'll just get a spliced line instead of an outline which you need on vinyl or paper, etc. But you can turn sketch fonts into cut-able fonts very easily so basically they pull double duty. The same can't be said for turning regular fonts into sketch-friendly fonts which is why I favor purchasing sketch fonts: you can use them either way. So how to do you cut a sketch font? I'm glad you asked! The first thing you want to do, of course, is purchase a sketch font. 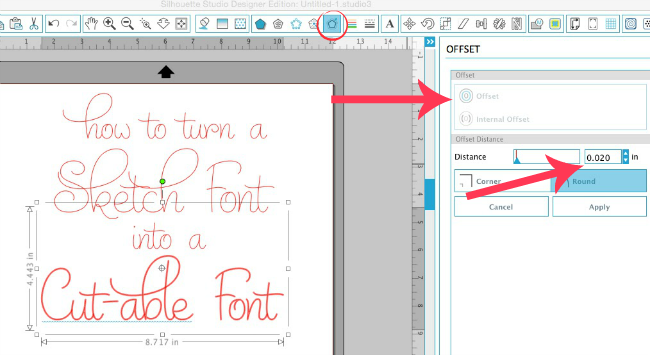 If you're unsure how to open fonts purchased from the Design Store in Silhouette Studio read this tutorial. When you're ready type out your text. From the font style window pick the sketch font from the list of fonts. 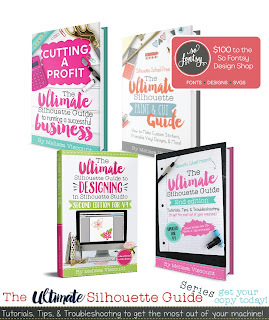 Do all of your editing, sizing and placement now because after you do the next step you will be limited as so how much you can edit the text. When you're finished editing, select the text and click the offset tool. Click offset and type in .02 for the offset distance. Then click apply. Now remove the original sketch font text by clicking it and dragging it out of the way. You can go ahead and delete it too. 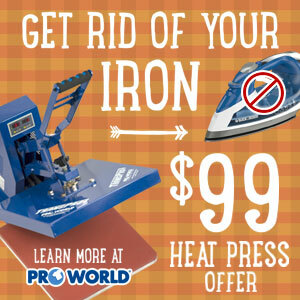 You are left with the same font style in a cut-able format. Woohoo! For this example, I used my Curio (that double carriage comes in really handy for sketch and cut designs) to first sketch both parts of then design. Then I repeated the job but sketched the single line text and cut the offset text. 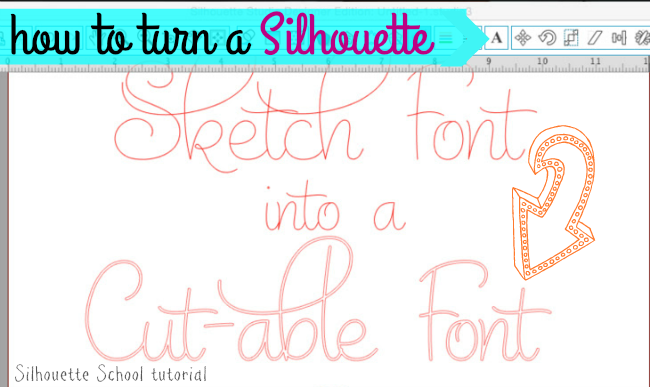 And that's all there is to turning sketch fonts into cut-able fonts in Silhouette Studio. 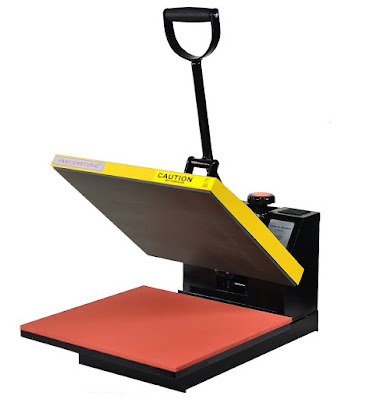 Of course you could use the cut-table version to cut on any type of material with you Silhouette CAMEO, Portrait or CURIO. Is there a way to turn a cutable font into a sketch font? Can you make them thicker by changing the offset size or is .02 what is recommended? I actually own a Scan n Cut but was wondering if there are basic similarities. 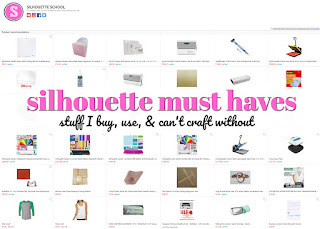 For example is Silhouette Studio similar to Brothers Scan n Cut Canvas? 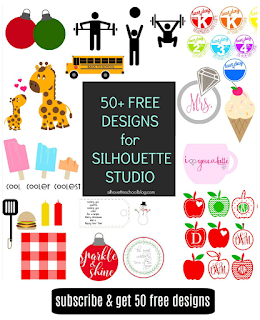 and are the formats produced in Silhouette Studio ones that can be used by Scan n Cut Canvas, ie SVG? The exact same can not be proclaimed designed for making ordinary fonts inside sketch-friendly fonts which describes why As i support choosing design fonts: you might use them all regardless.